Acorn TV launched in 2013 and has become one of the fastest growing streaming services on the market. Acorn specializes in content from British studios and distributors, streaming films and series produced by the BBC and BBC Worldwide, ITV, and Channel 4. Acorn TV is catching on with audiences looking for the best in classic and contemporary mysteries, historical fiction, dramas, comedies, and documentaries from England, Ireland, Canada, Australia, and New Zealand. 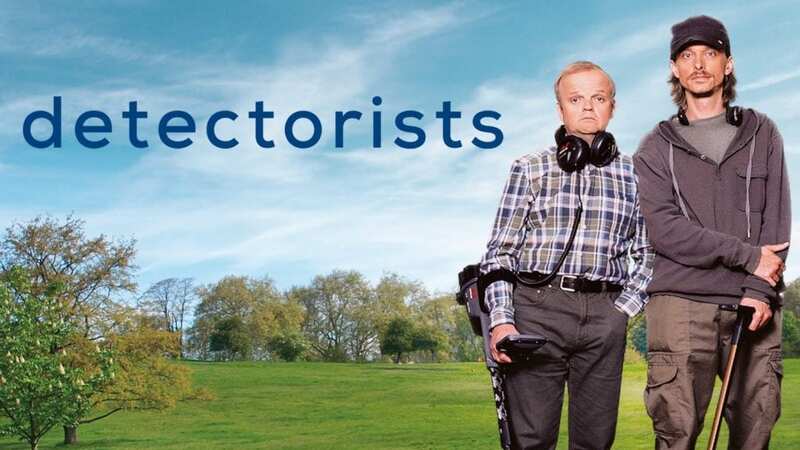 Not only did Acorn TV recently announced a whole fall line-up full of new releases, but also just this week signed on as co-producer for season three of the BAFTA Award-winning series Detectorists. If you’re not watching Detectorists yet, you should be. The series stars two brilliant character actors Mackenzie Crook (The Office, Pirates of the Caribbean) and Toby Jones (Infamous, The Hunger Games). In the series, Crook and Jones play amateur metal detector enthusiasts who find a lot more than rare coins and lost Rolexes as they search the grounds of the small fictional town of Danebury set in northern Essex. The New York Times and Los Angeles Times both called Detectorists one of the best series of the year when it debuted in 2014. With its perfect casting, subtle humor, and first-rate writing, Mackenzie Crook has created a winning comedy that our subscribers as well as the U.S. media have embraced. It’s an honor to join as co-producers for the third series and work with Mackenzie, Toby Jones, Rachel Stirling, and our friends at DRG, Channel X North, Lola Entertainment and Treasure Trove Productions. Acorn already co-produces the Irish thriller Acceptable Risk; the BBC One drama Love, Lies & Records; ITV’s reality series Girlfriends; the Welsh thriller Keeping Faith, and the BBC One detective series George Gently. Acorn TV costs just $4.99 a month (new users can sign up for a free trial) and has been called “Netflix for the Anglophile” by NPR. The six-episode third season of The Detectorists will debut on Acorn TV in early 2018.